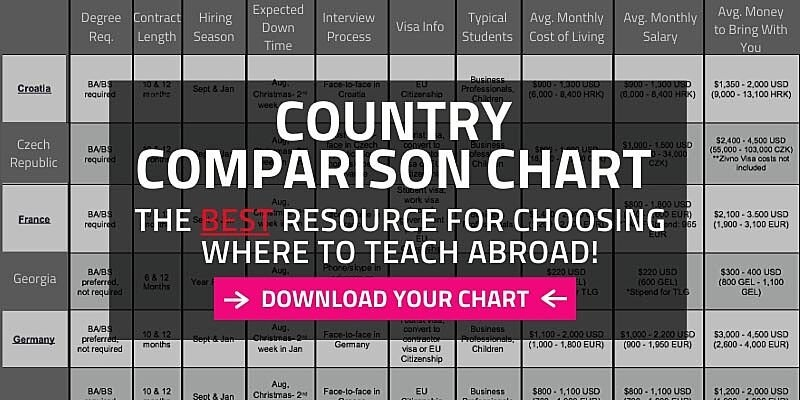 How to choose the best TEFL Certification? Is the TEFL TESOL certification course at least 120 hours? The minimum standard for accreditation is 100 hours of academics and 6-20 hours of live practice teaching to actual ESL students (not class peers). (Most of the reputable employers with the highest standards, tend to be the best places to work and will not recognize any lesser certification). 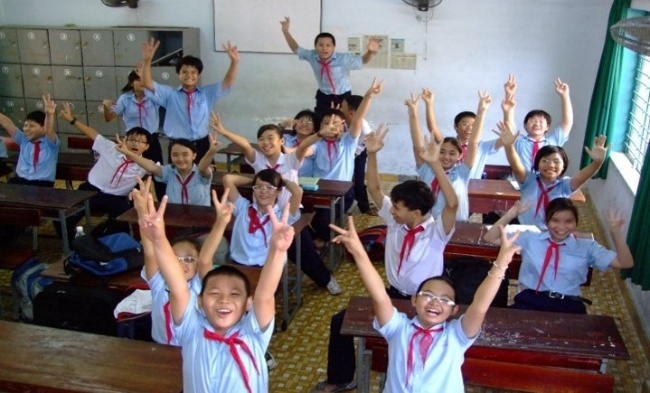 A standard in person course International TEFL Course is 4 weeks long (20 classroom days). A comparable part-time class or interactive Online TEFL Course with structure will typically take 2-3 months part time. *TEFL / TESOL training courses with fewer than 100 hours and/or no practicum will not provide you with an internationally recognized certification. Be wary of schools that tout the terms "120 hour class" but lack practicum or interactive instruction. There are many TEFL TESOL certification courses of different lengths of content. Schools are divided into those that meet the 100 hour standard and those who do not. TEFL certification courses incorporating fewer than 100 hours of training do not meet international standards and will not be considered legitimate by most schools and language institutes around the world that hire English teachers. A standard amount of time for a full-time 100 hour course is 20 classroom days (4 weeks). 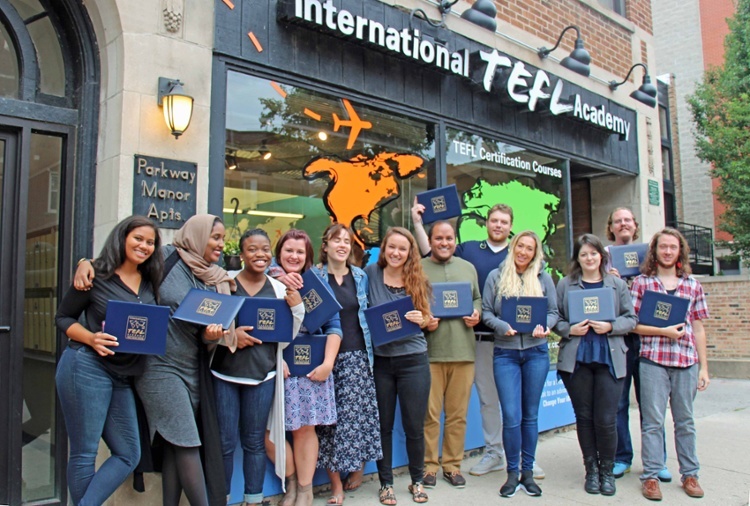 A weekend class of two days or 20 hours is simply one tenth the minimum standard for a certified teacher to obtain, and even a TEFL course spread over three or four weekends will not meet international standards. The same applies to online TEFL certification classes that do not incorporate at least 100 hours of coursework and six hours of live practicum. Is the TEFL TESOL certification internationally recognized and accredited? There are accrediting bodies and there are memberships. Accreditation entails a formal and rigorous process of review by a recognized accrediting body, which is an independent third party that examines a school’s academic and professional standards. Well known TEFL / TESOL accrediting bodies include: TQUK, College of Teachers, ACCET. Courses offered directly through an accredited university will also be considered accredited, including SIT, Cambridge University (CELTA), Trinity University (Trinity certificate). Note that some TEFL / TESOL schools without a true accreditation have set up their own “accrediting body” (usually with its own website and other trappings like an impressive sounding name) to provide them with a faux accreditation that is not actually recognized in the TEFL field. An accrediting body with only 20 or 30 organizations and opened a few years ago is likely not going to be respected in the field and or considered legitimate by potential employers. Memberships in academic associations are not based on any criteria and should not be considered the equivalent or a substitute for accreditation. Most schools can simply join an organization by paying annual fees, with no independent review of their educational and professional standards. These are basically the equivalent of subscriptions to the organizational magazine. Examples of memberships include TESOL, NAFSA, etc. All International TEFL Academy TEFL courses are internationally recognized and accredited. Is the course taught by a highly experienced, university-level instructor? A university-level, professional training class should be taught by a highly qualified instructor with the equivalent of a master’s degree in TESOL or a related field or equivalent training and experience (i.e. a DELTA or degree in Education and ESL endorsement, etc. ), and many years of experience teaching English as a foreign language. Be wary of courses taught by a “tutor” or “mentor” whose qualifications have not been clearly spelled out. It comes down to money, a university level instructor commands a higher level of pay than someone with simply a 4 week TEFL certificate and a year teaching in China. One reason that some TEFL courses are so cheap is that they are not taught by truly qualified professional instructors. 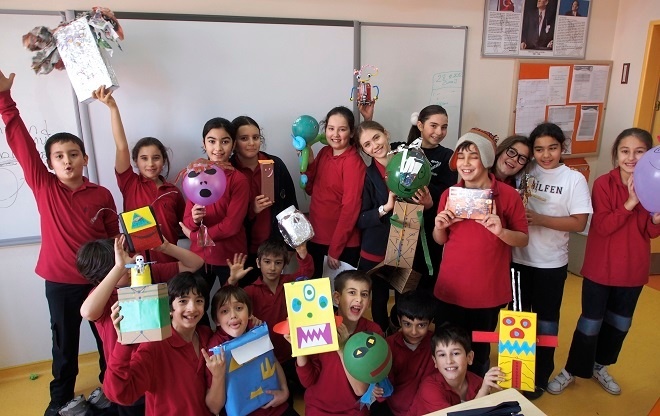 Does your TEFL / TESOL course include a practicum/hands-on element to the class? -This is necessary for two reasons. 1 - You really need it to actually gain the necessary skills to be an effective teacher. 2 - Most potential employers around the world will not recognize a certification that does not incorporate a practicum. Note: Some schools will claim that their courses incorporate student teaching, but in reality, their courses only incorporate role playing with other teachers-in-training. This does meet international standards and such courses will not be recognized by potential employers around the globe. Will you receive the attention of an expert Admissions Advisor who will provide honest and straightforward information about courses and working abroad before you even put down a dime for a course? Investing your time and money in a TEFL / TESOL Certification and going overseas is no small matter and it is critical for you and all aspiring teachers to fully understand such critical issues as what are the qualifications to work in certain markets, when are the hiring seasons, how much start-up money will I need when I go abroad, and what sort of pay should I expect? A live professional advisor should cover all of these issues (and many more) with you before you commit your time and money to a particular TEFL / TESOL certification course. Will you receive FREE lifetime job search guidance, including personal attention and service, from experienced career advisors, who will provide you with insight and knowledge regarding every matter related to finding a suitable job from writing an international resume and cover letter to negotiating a contract and understanding visa regulations? Are you working with a “real live” person? Or will the school just send you a few links to a couple of job boards? Is the school charging you extra money for job search guidance and placement? Do you have to pay for a job a placement? Does the job search guidance expire? When looking at different TEFL / TESOL courses, ask yourself, does this price/offer sound too good to be true? Can I really expect to receive a professional-level certification and high quality job placement assistance from a $200 course, or even a $500 TEFL class? The typicaly costs of a professional TEFL TESOL 120 hour certification course will range from $ 1,600 - $ 2,000 USD depending on operating costs (real estate, paying highly qualified instructors, etc.). Can I really learn the skills I need to teaching English at a professional level, by taking a self-paced, solo online course or a two-day weekend course in a hotel room? If I get certified, will I also be provided with the guidance, knowledge and personal assistance that I will require to navigate job markets around the world? Do you feel that you can receive a university-level educational experience and a legitimate, internationally recognized professional teaching certification to teach in more than 80 countries around the world for only $ 200 or $ 400 or $ 600? There is no secret that you get what you pay for. You should consider your education as an investment of your time and money that will never diminish in value. You will get out of it what you put into it and investing in a quality certification will pay off both in your ability to gain employment during economically challenging times, and the satisfaction you will enjoy from knowing that you will provide your students with a rewarding educational experience.